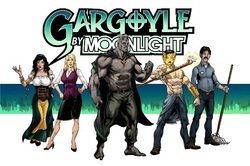 Feel free to use these images in your coverage of Gargoyle By Moonlight, Moonrise Comics, or Tim Bach. 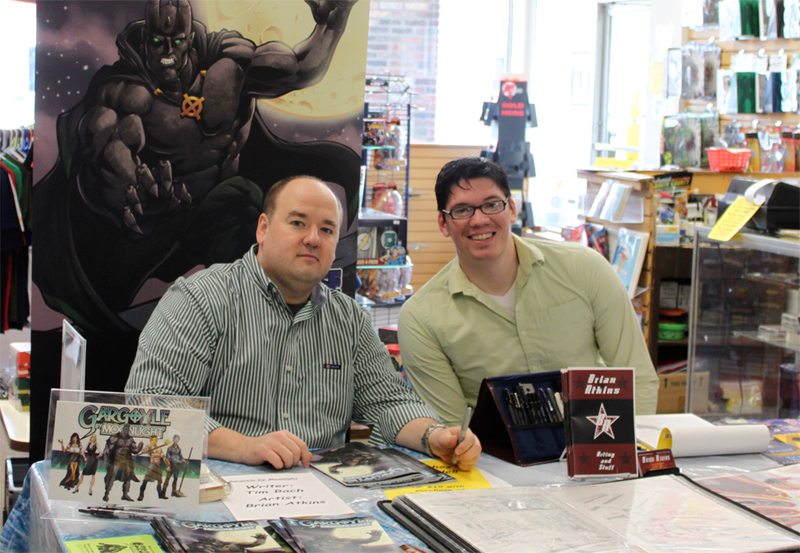 If you would like additional images, or ones of higher dpi, please contact Tim Bach via tdrbach@gmail.com. 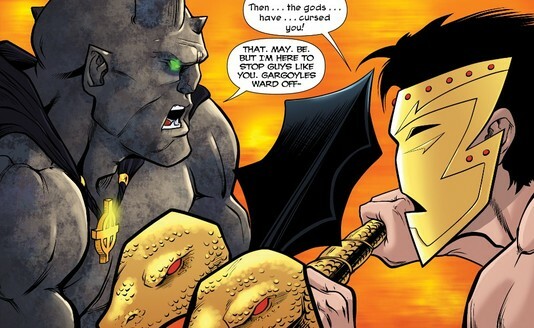 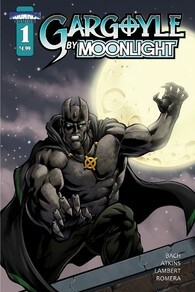 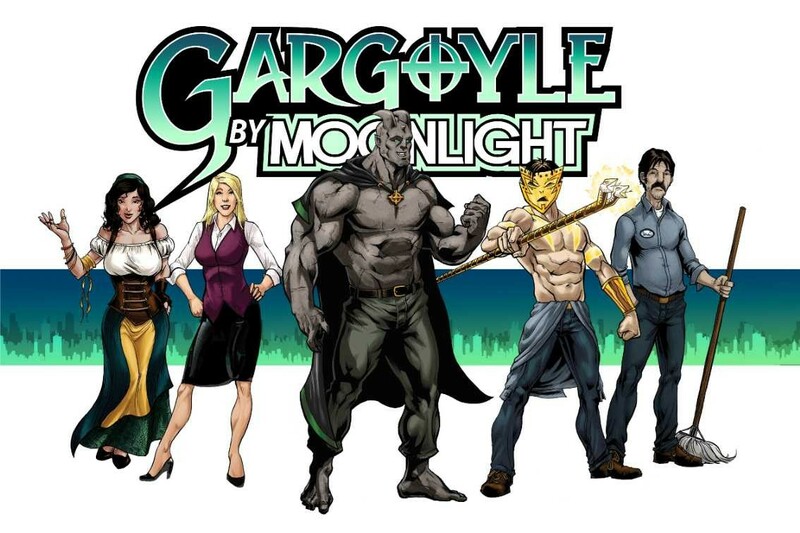 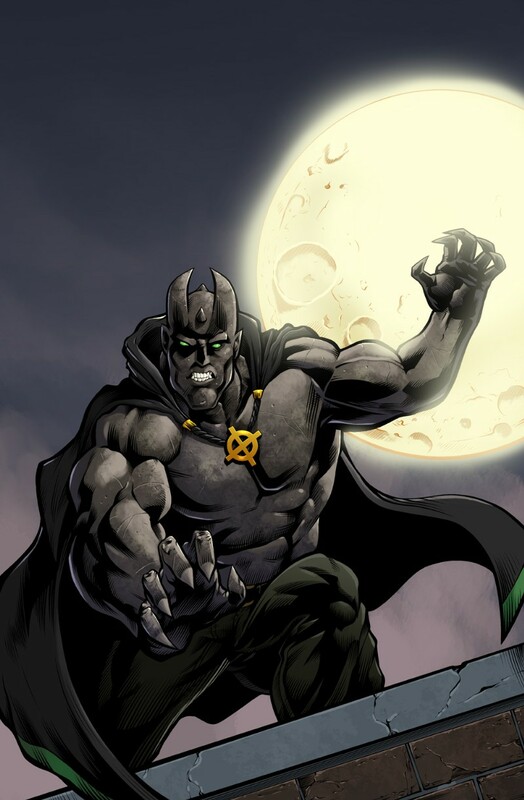 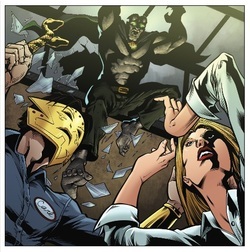 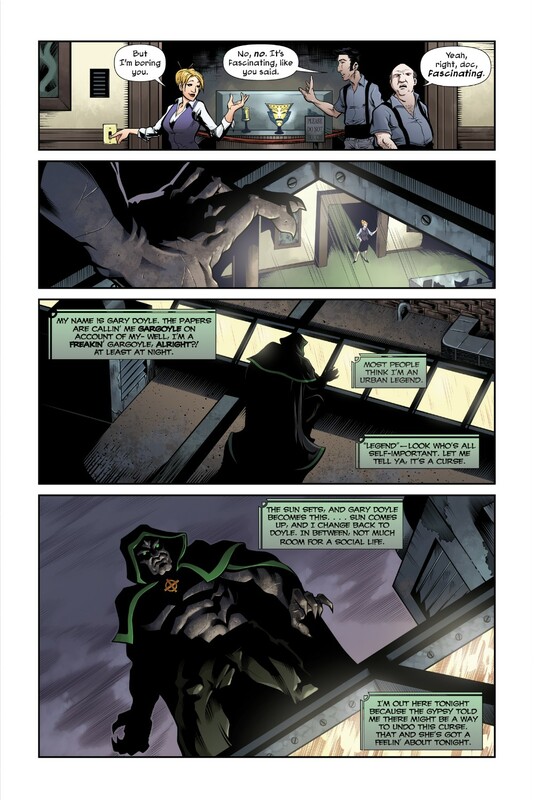 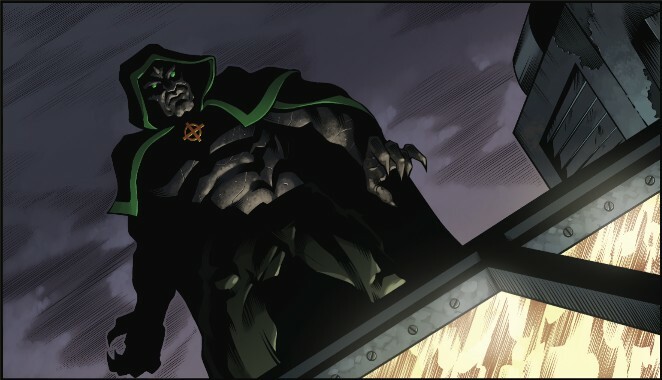 You can also link to the 7-page preview: here (http://www.moonrisecomics.com/gargoyle-by-moonlight-preview.html) or directly to the PDF via Dropbox (http://dl.dropbox.com/u/70635837/Gargoyle%20By%20Moonlight%207p%20Preview.pdf).